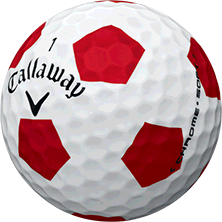 Personalization does not apply to Truvis models. 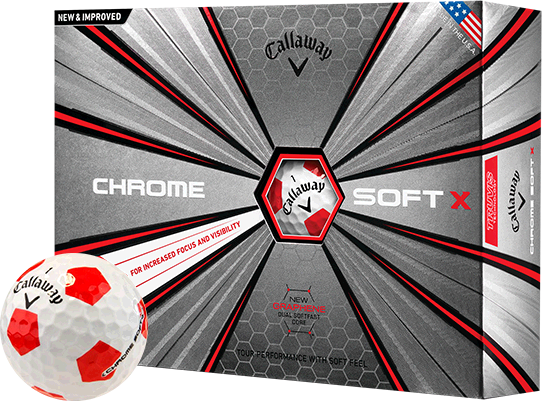 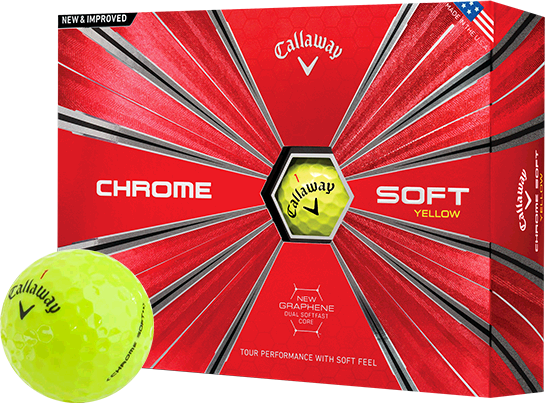 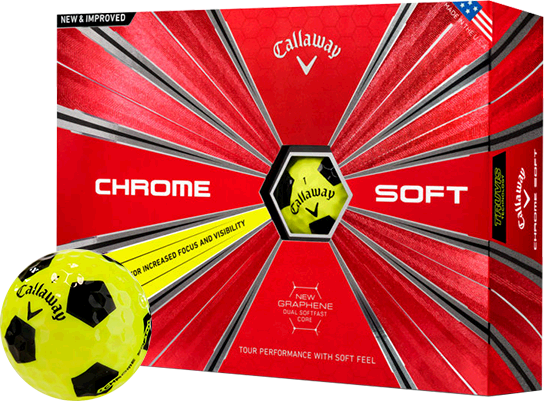 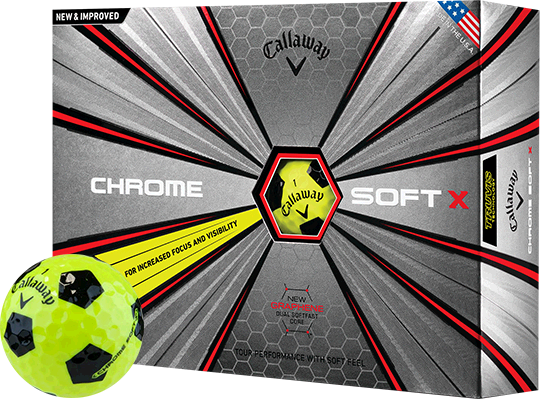 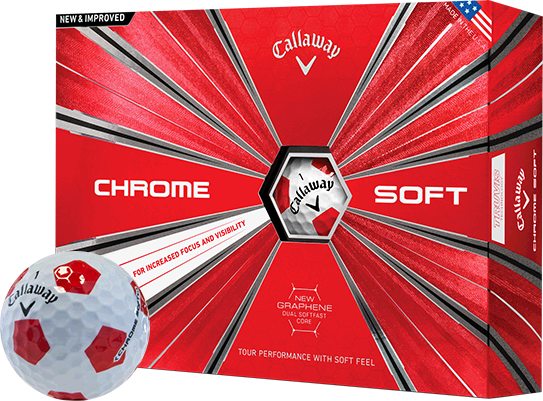 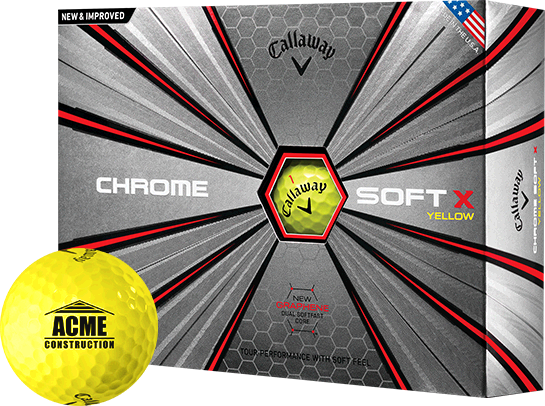 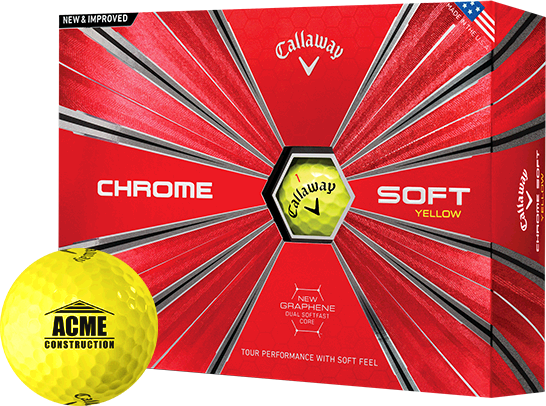 Chrome Soft & Chrome Soft X Golf Balls combine Tour-proven performance with unparalleled feel and exceptional mis-hit forgiveness. 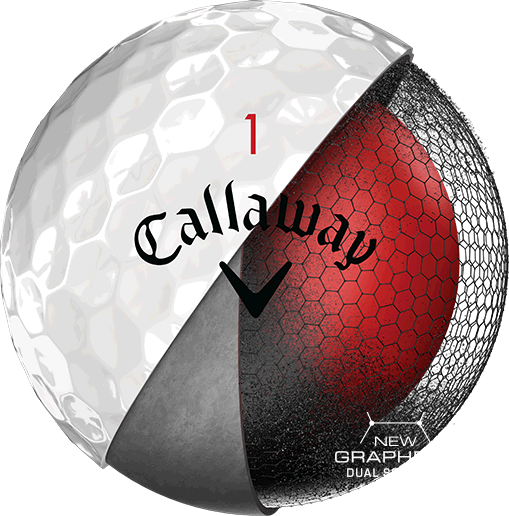 Everything about the ball that changed the ball is better because we've innovated at every layer, starting with our groundbreaking new Graphene Dual SoftFast Core. 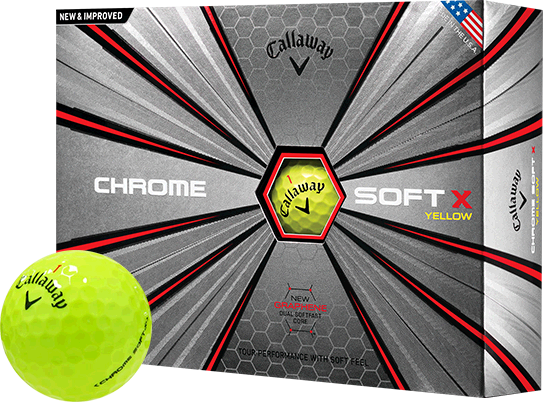 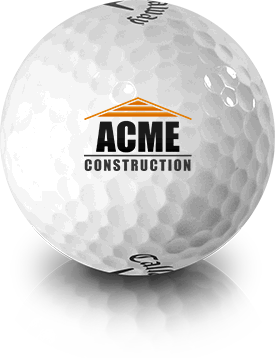 The result is an extremely fast and soft-feeling ball that promotes high-launch and low spin off the tee for long distance, and incredible shot-stopping spin around the green. The new Chrome Soft is better to its core.